So what are Multi-Media Channels? Skylab provides the most gamified platform in the world, and that’s why we come with the best features. Skylab App’s native channels allow content producers to group multimedia content in one place without referring users to external multimedia applications, like YouTube or iTunes. Creators can keep better track of their content, and users can find it more easily. On traditional social media, content is posted sporadically over time and becomes disorganized, making it difficult for community builders to direct users to helpful content. Skylab’s native channels allow content producers to group multimedia content in one place without referring users to external multimedia applications, like YouTube or iTunes. Creators can keep better track of their content, and users can find it more easily. Posts in channels support formatted text, high-res images, YouTube links, audio files with a custom player, and downloadable PDFs. 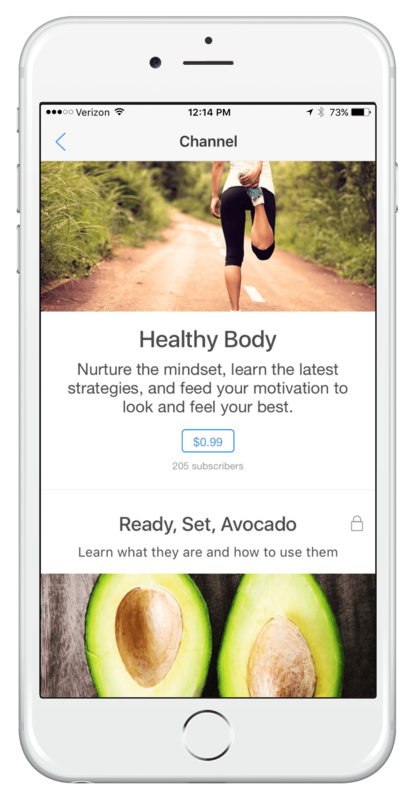 Combine these different content types with in-app actions to indulge your users in any and all of the learning modalities. 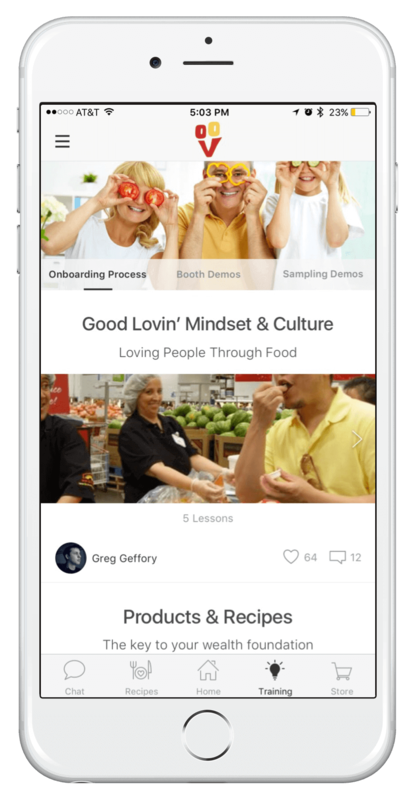 Skylab’s client, Goodlovin’food, and even the official Skylab App (Android & iOs) are using this specific feature. For Goodlovin, channels create a way for the company to connect with their customers building community through the Skylab Apps platform and adding value to all of their customers using channels. nity around that using features like channels. This kind of data costs companies big bucks and it is just one more way the Skylab Apps platform adds serious value in the community building space. Skylab CEO Dean Grey understood the value and importance of creating a space in the Skylab platform to give this power to clients. It wasn’t only for the ability to share information either; he had some larger ideas in mind. 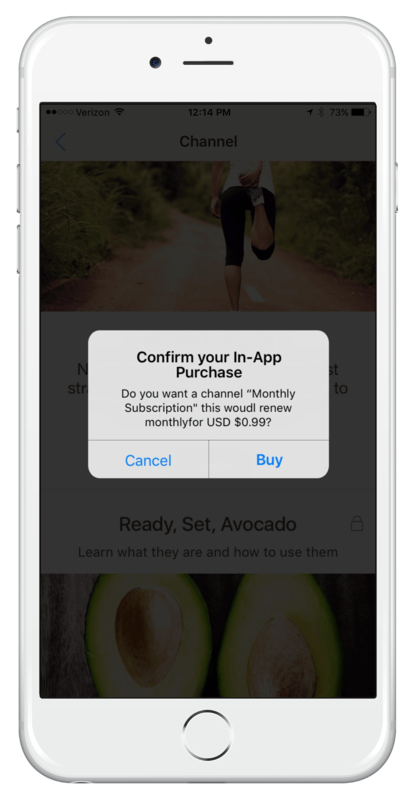 Producers can ask for a subscription on a specific channel (In-App Purchase) or lesson inside a channel or allow access for free. It takes part in the Skylab Apps Gamification Engine among other features like Virality, Leaderboard and In-App Purchases within the platform.